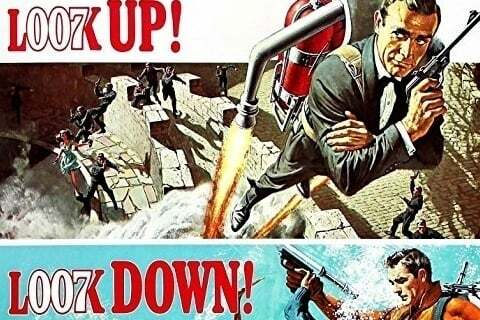 4th film produced in the James Bond film franchise which sees 007 (Sean Connery) head to The Bahamas to recover nuclear warheads stolen by SPECTRE agent Emilio Largo. It was originally meant to be the very first James Bond film, but legal disputes interfered. It won an Academy Award for Best Visual Effects.